We are an excellent option for students who are looking to complete community service hours. 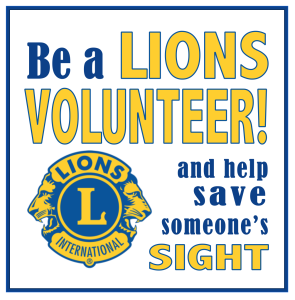 We need volunteers to help with vision screenings, and we also need help in creating content (videos, photos, blog/social media posts, news articles, etc.). You can learn more skills and gain experience while making a difference in the local community. Contact Kathi to get started. You don’t have to be a student to volunteer with us. We are always in need of volunteers for on-site vision screenings, and to help with fundraising events. Contact Kathi to find out what needs we currently have.